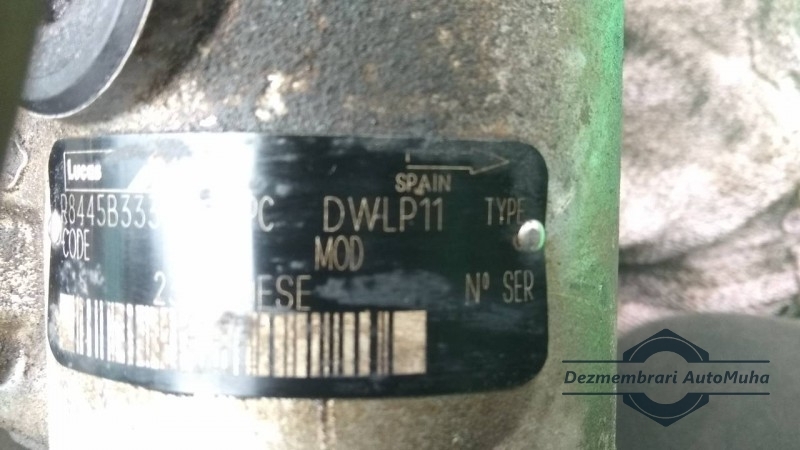 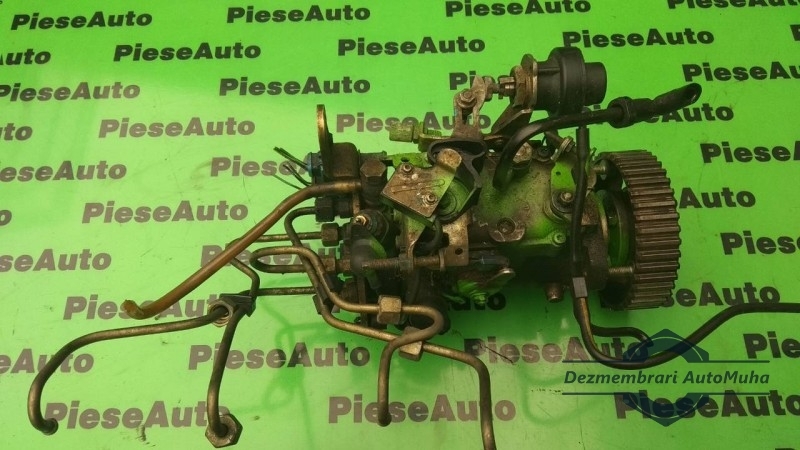 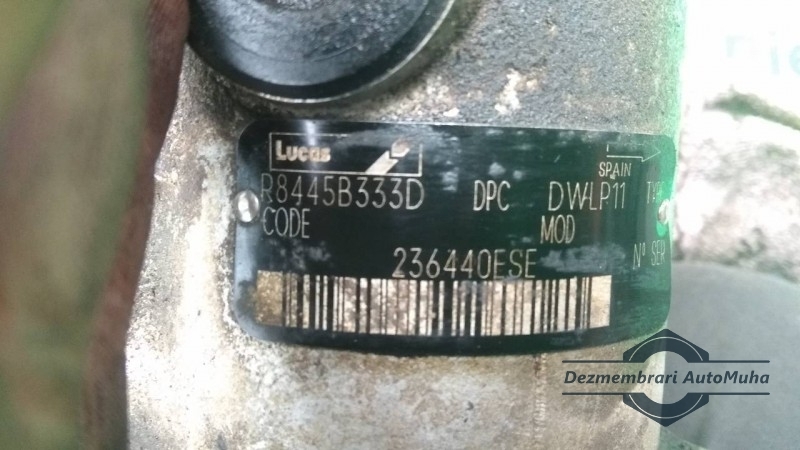 Pompa injectie Peugeot R8445B333D , 236440ESE . 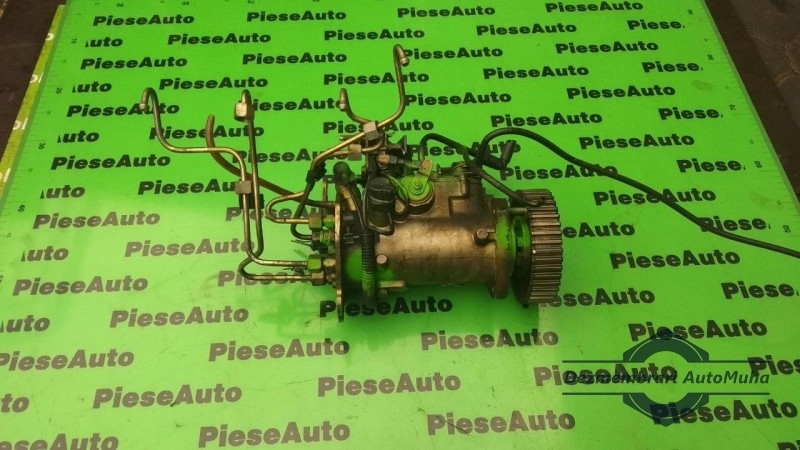 Cod original R8445B333D , 236440ESE . 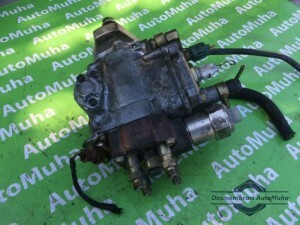 POMPA INJECTIE PEUGEOT , CITROEN . 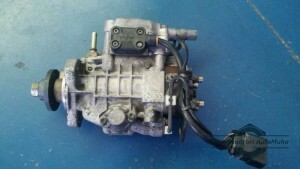 R8445B333D , 236440ESE . 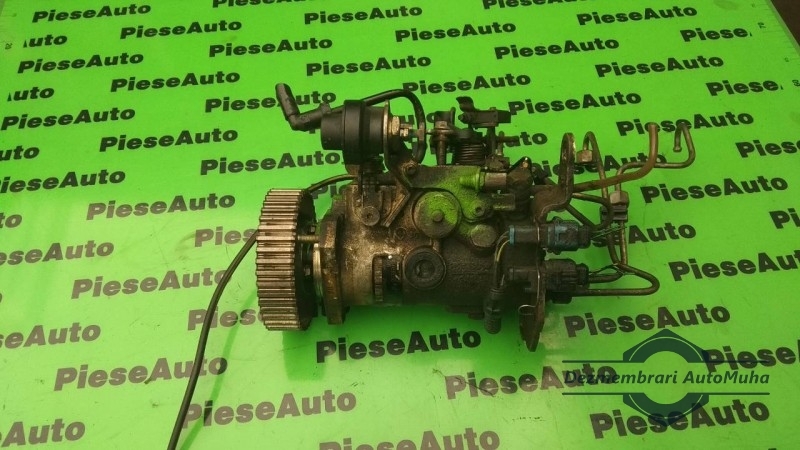 COD ARTICOL PIJ 115 .